Check out the detailed description and pictures of this amazing place. 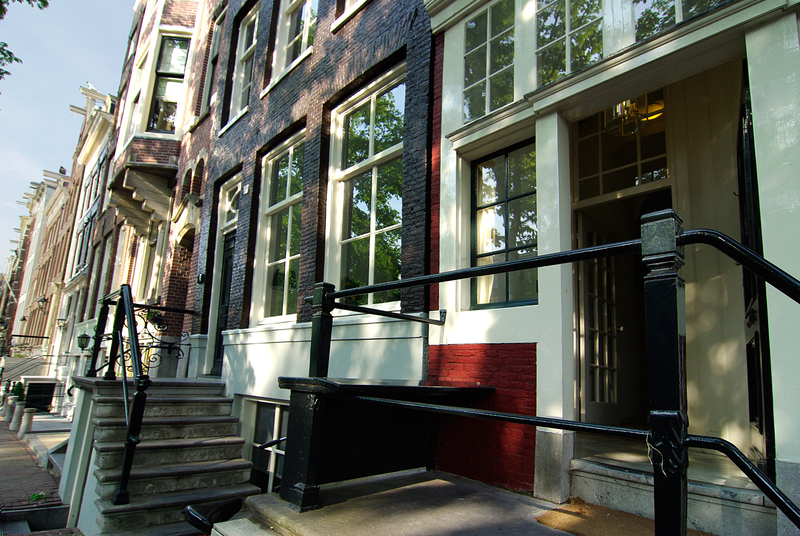 Sonnenberg Canal Apartments Amsterdam is located on the Herengracht canal, in the historic centre of Amsterdam. Surrounded by the famous nine-streets, these historic canal apartments were built in 1649 for the Sonnenberg family. It is one of the few apartment houses that still boast its original gable, which is a classical renaissance crow-stepped gable. This is a stair-step type of design at the top of the triangular gable-end of a building. Not only the gable is still original, the interior with its solid oak beams as well as the winding staircase are original in the apartments. It is not hard to imagine this Dutch merchant family doing business from this very location. This family remained owners of these historic canal apartments well into the 19th century. Perhaps the heirs of these Sonnenberg’s are the same Sonnenberg’s as those who are among the ten richest families of the Netherlands. 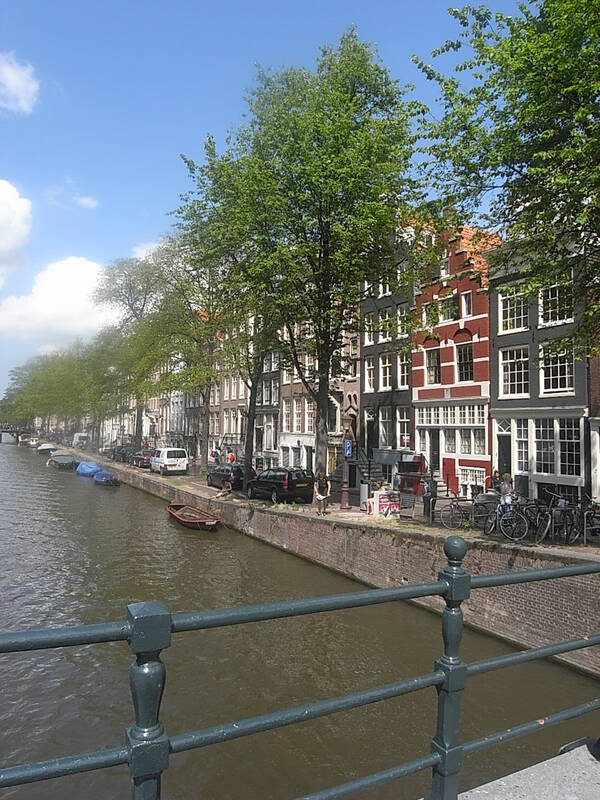 When travelling with friends or family to Amsterdam renting a vacation rental or holiday apartment is a great idea. 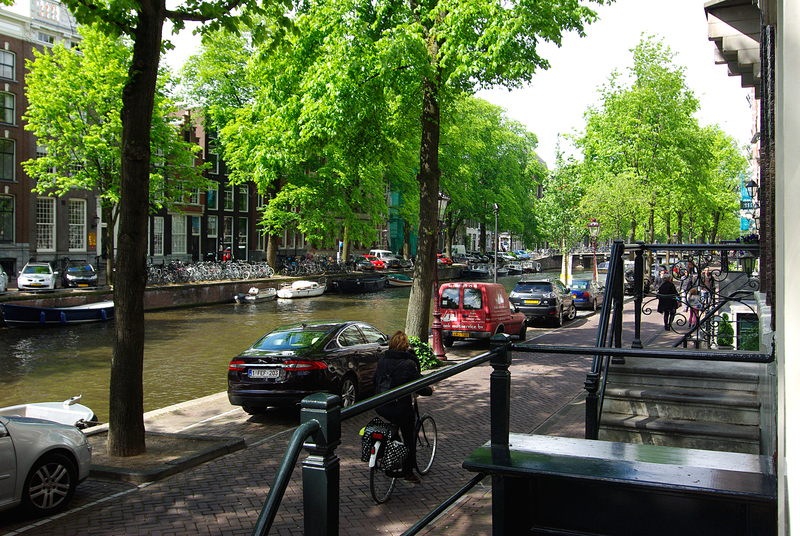 The advantages of renting a canal apartment in Amsterdam are many. There is more privacy than a hotel or hostel can offer. One can cook ones own meals, be it breakfast or diner, and save money. 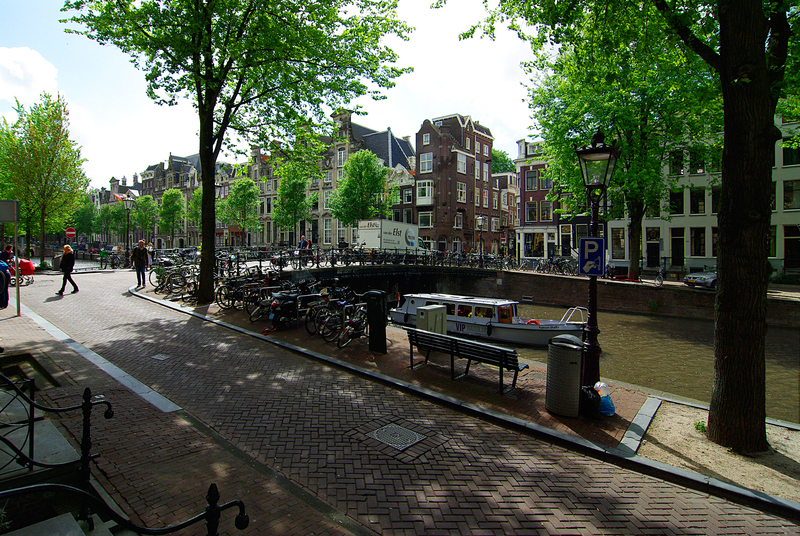 And one gets to experience the city of Amsterdam from the perspective of a local, living in an Amsterdam apartment.